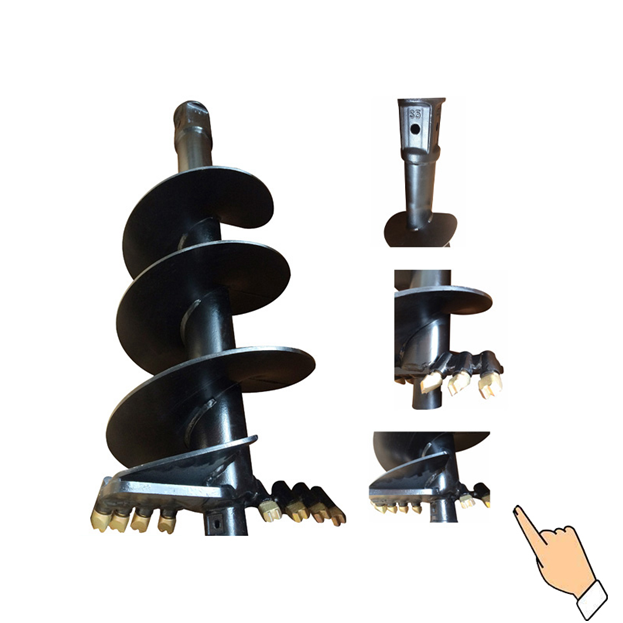 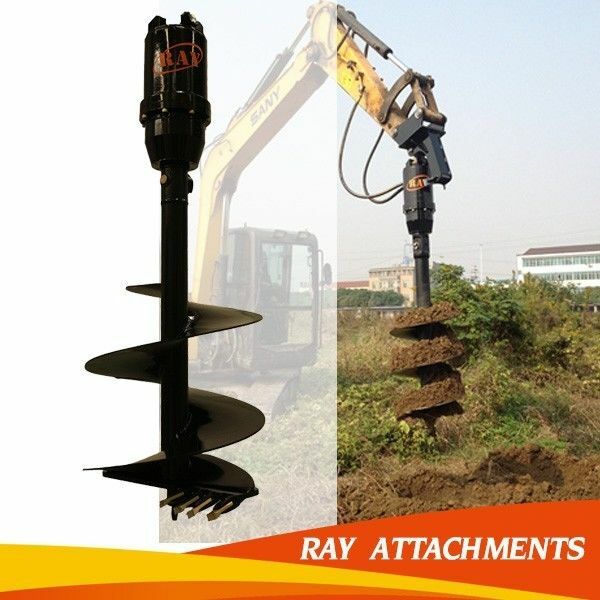 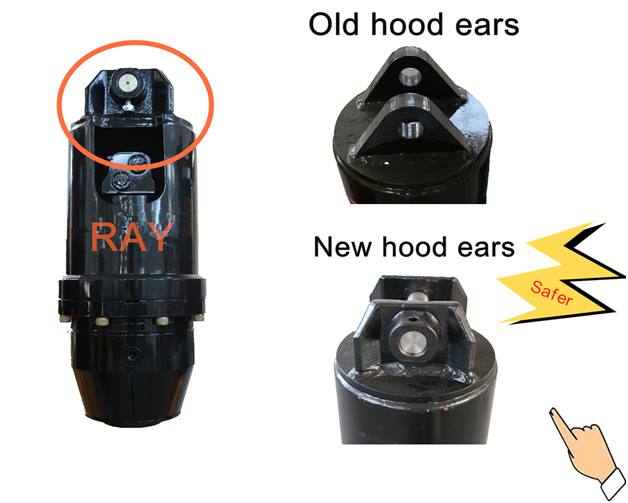 Earth auger is a kind of suitable for building fast into the hole in foundation engineering construction machinery. 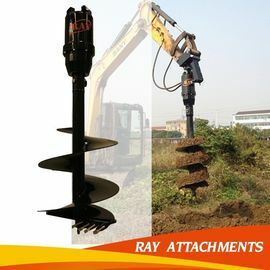 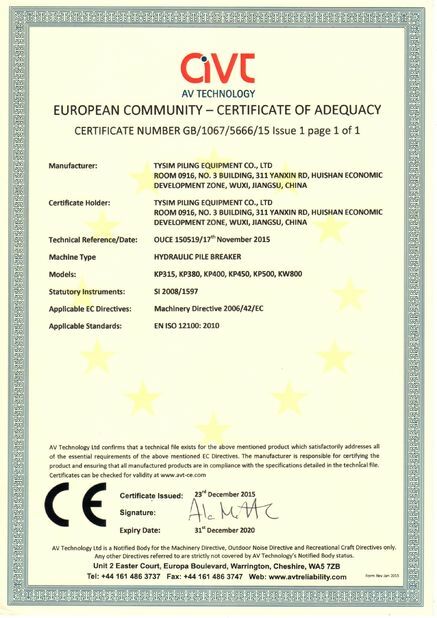 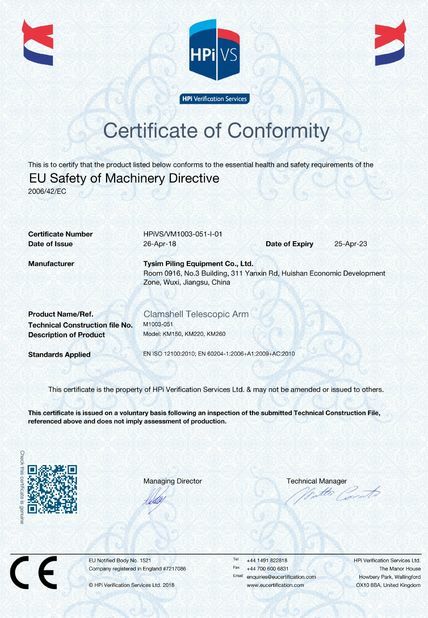 Its construction of high efficiency, is the electric power, communication, municipal, railway, highway, construction, petroleum, trees, such as the ideal foundation construction equipment. 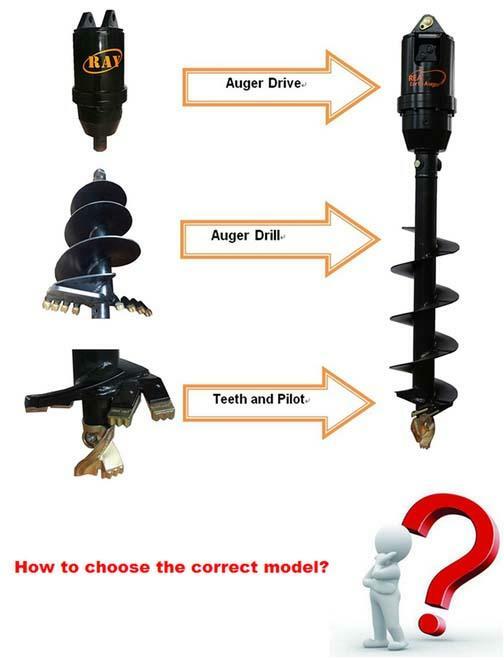 Click the picture to know more about Auger Drive.